Ever wondered how can anklets go with the casual pair of jeans? Find out how. Anklets have been mandatory jewellery in Indian culture. It has been there since millenniums now. They beautify women’s feet and one can make customised ones as per her liking. 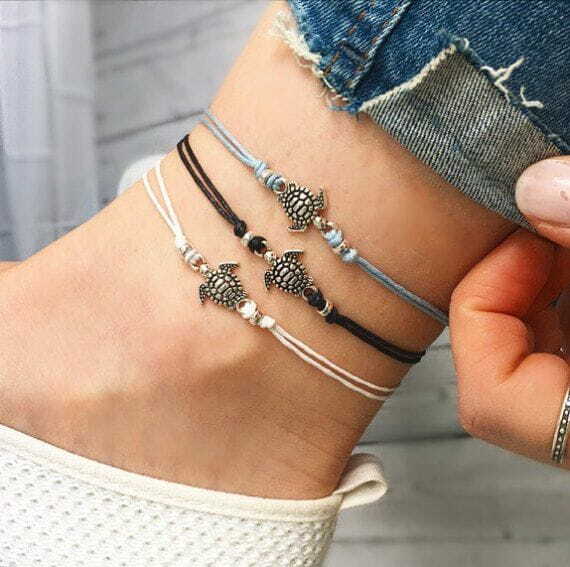 Over the years, as jeans became one of the a prominent outfits adapted from the western countries, and as globalisation made exchange of almost all facets of cultures, casual anklets have become a fashion statement now. 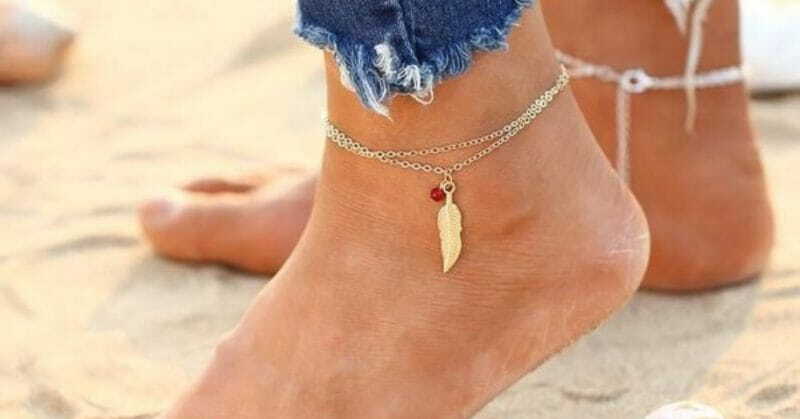 Here are five such casual anklets that you can rock with your pair of jeans. 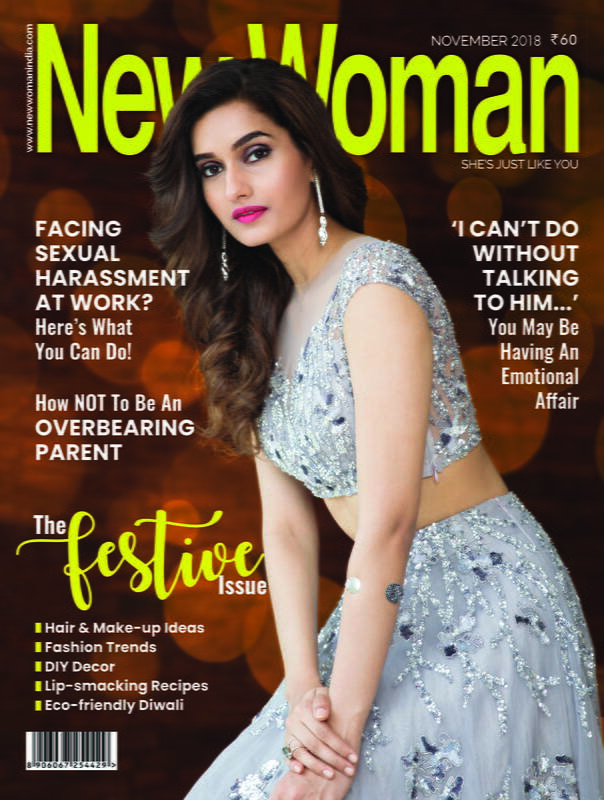 Also read: Up Your Fashion Game With Neon Colours! You can opt any coloured beads, even a multi-coloured ones, for these simple but colour-popping anklets. They have been a fashion-craze amongst college students. Even guys flaunt them with ace. They are also very simple to make and you can add little charms to these anklets. The hip anklets brought out the concept of anklets made with coloured stones. They are just so apt for making your feet look rugged and feminine at the same time. Wear them with ankle-length pair of jeans and you are good to go! One of the cutest anklets would be the ones with animal designs. Small pieces made out of wood, plastic, stones, metals, etc., designed as turtles, miniature elephants, fish, dog’s paws, etc. have been a craze around the globe. The modern Indian woman simple love these silver bands. These anklets can be worn with any outfit (of course, except western formals). You can wear them on your end-of-the week working days when you feel like dressing up in Indian formals while keeping it minimum. Minimal anklets simply give the right sexiness to your feet. They are almost there but look great when they peep through your skinny jeans and sneakers. They are hassle-free and your don’t need to remove them; you can pair them with another set of casual anklets and give your feet a hip look.